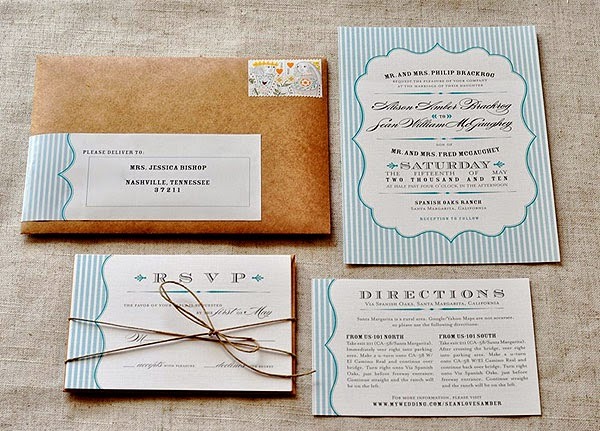 Vintage wedding invitations have grown in popularity over the years because of their timeless elegance. There is something elegant, sophisticated and beautiful about this particular type of stationery, which has brides from around the world choosing this as their wedding stationery of choice for their special day. There are some things you need to take into consideration when choosing vintage wedding invitations and the most important is that the invites blend in with your theme on the day. Most brides choose a theme, whether they're having a summer wedding filled with bright yellow and blue flowers or they've chosen an elegant theme which incorporates plenty of gold's, blacks and silvers. Another important element when choosing vintage wedding invitations is colour. This type of invite was delicate and sophisticated. Colours weren't overly bold, but rather paler and less "in your face." 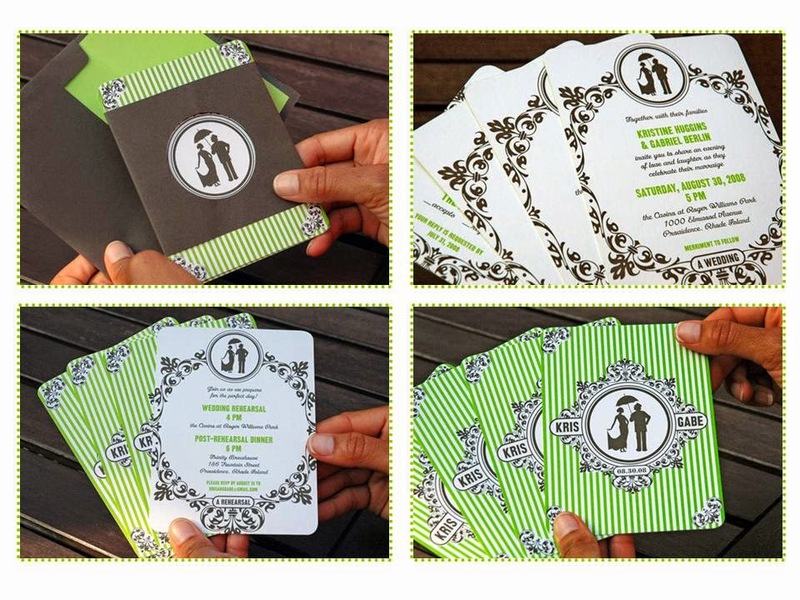 There is often plenty of black, silver and golf in the design, maybe with some aqua blue, pale green or orange to bring the colours together to form the foundation of the invite. 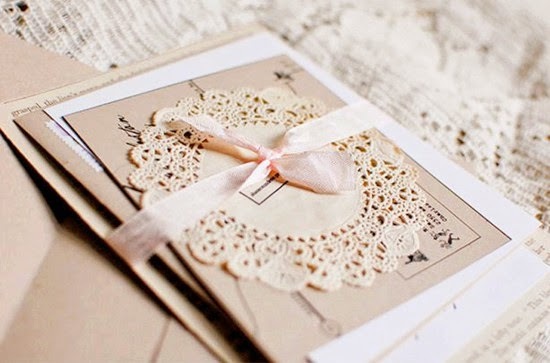 Some brides find that incorporating lace into their design adds that timeless elegance to their invites. 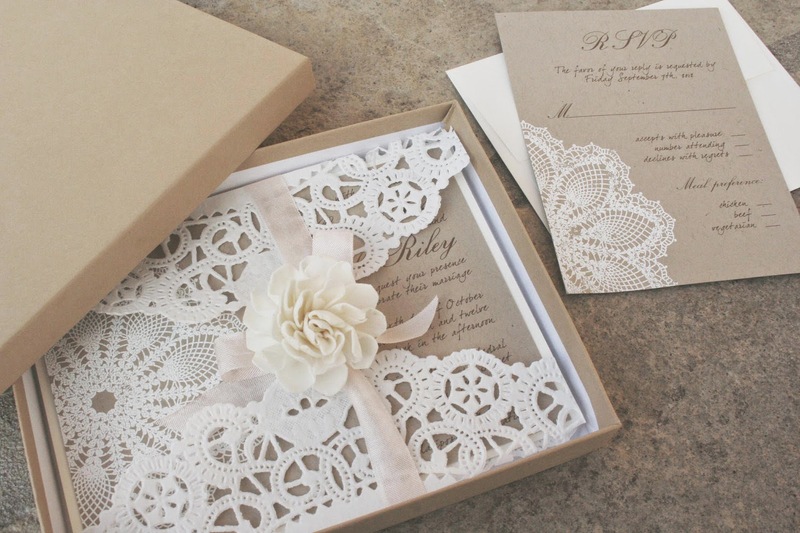 Lace is a stunning addition to an invite, though it won't only make it appear older, but is also a more girlie choice. This is something you will need to discuss with your future husband before making any final decisions. Make the use of symbols. 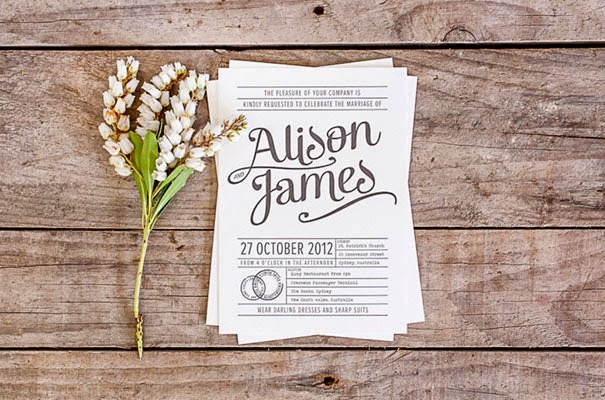 Many vintage wedding invitations had symbols, romantic and ceremonious symbols such as birds or flowers can be a welcome addition to the overall design of the invite, while incorporating your theme and keeping the stationery elegant and sophisticated. Do some research, have a look through some websites and get inspiration for your own designs before making any final decisions. Keep it simple. This cannot be stressed enough. It's so easy when working with vintage wedding invitations to get carried away in the design of the invite that you overload it. Rather remember to keep it simple. 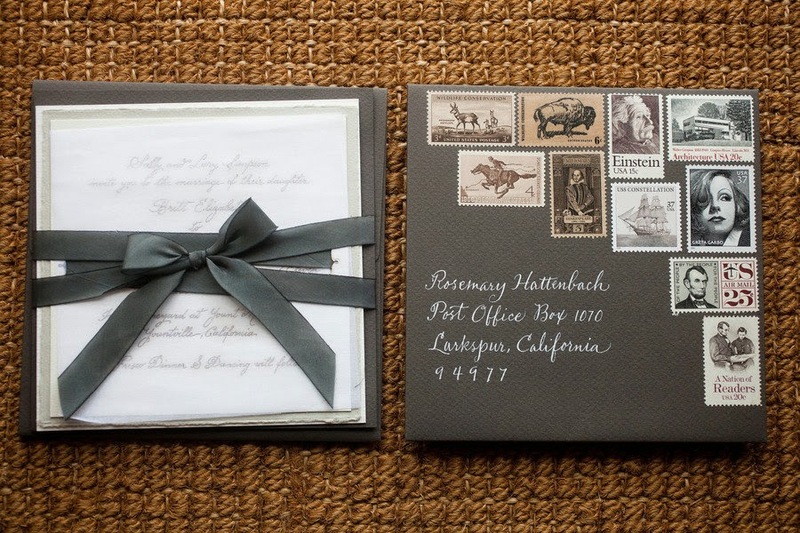 Simplicity can leave your invites looking spectacular and giving guests a taste of the magnificent beauty they can expect on your very special day. Your wording should be carefully put together to create an inspiring invitation. 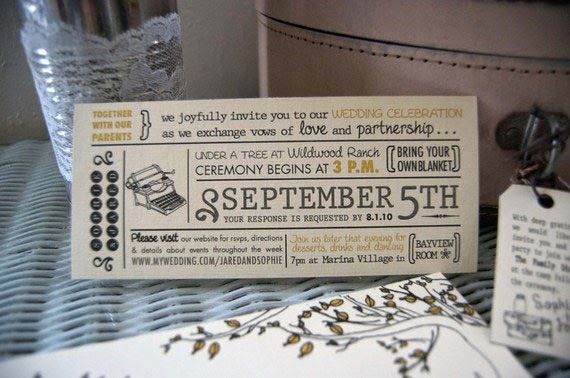 These invites are normally introducing the day, saying who is getting married and giving guests the relevant information on the service and reception. Don't get carried away and make it too long winded. When putting your wording together get inspiration online from other wedding invitations you have seen, speak to your stationery company and see what they recommend and then ensure that you have the necessary information to let guests decide whether they are available to join you on your memorable day. The biggest mistakes brides make when designing their wedding invitations is to go with a font that is impossible to read. Remember you want your guests to attend your wedding, so you need to ensure that they can all read where it is, when it is and who is getting married. Using two different fonts can be beneficial with headings in an elegant italics to blend in with the design of the invite and the important wording in a clearer and more readable font, in a size that everyone attending can manage. Finally, take care when ordering your invites. 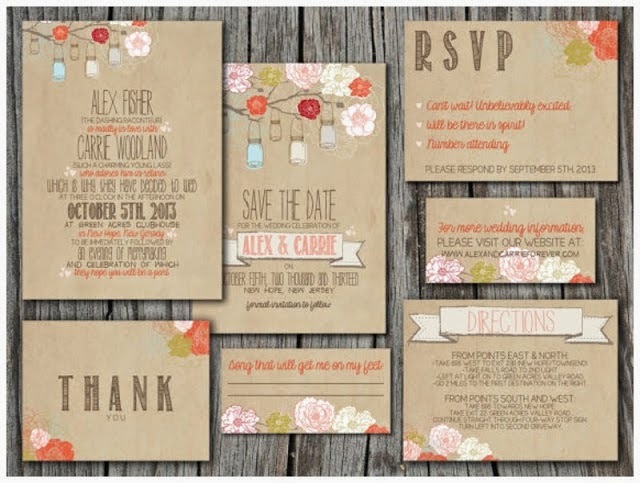 You want to ensure you only order from the best stationery suppliers with extensive wedding invite experience. You need to know your stationery is going to arrive and will be the highest quality with clear and readable printing.